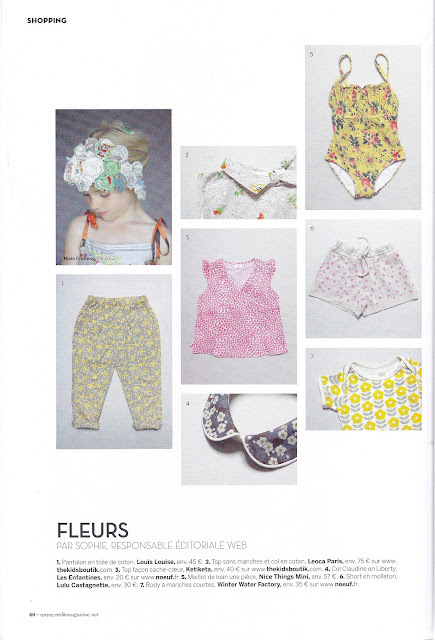 Our Organic Snapsuit in Danish Flowers (yellow & grey) was featured in the June 2012 issue of MilK Magazine! This item is also available in seven other prints. Check them out here! Everything you do is so adorable!